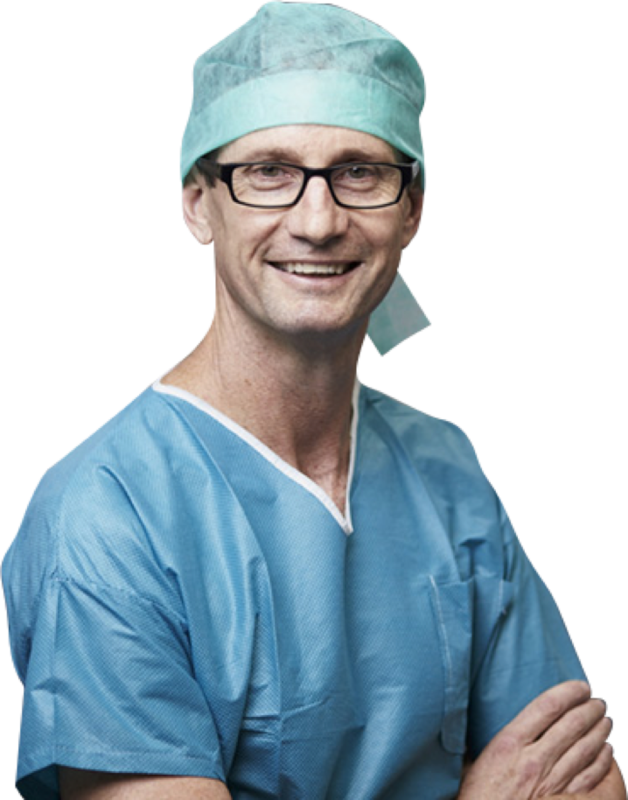 I am a shoulder surgeon in Perth, Western Australia, with a particular interest in rotator cuff repair and shoulder arthroscopy. I have seen the impact a shoulder injury can have on people's daily lives many times. During my training as an orthopaedic surgeon, here in Perth, and in my Post Fellowship training in Australia and North America, I have always had a keen interest in treating shoulder injuries and supporting patients with rehabilitation programs for their shoulder injury. Do you need shoulder surgery? Just because you need the advice of a shoulder surgeon (and perhaps you ended up here by simply googling ‘shoulder surgeon perth’), it doesn’t mean that you actually need surgery. When you suffer from shoulder pain or a shoulder injury, and depending on the diagnosis, we may consider a number of physiotherapy sessions first, provide you with personalised exercises, or explore the use of medication or injections first. When will I be fully recovered? Keeping your motivation up is a part of my role as your shoulder surgeon. In my experience, working with many patients in Perth over the years, motivation is an essential part of successful rehabilitation. That’s why I say that, as your surgeon I am also there to help you keep your motivation up. After surgery I become the coach. For successful rehabilitation you also need a clear structure to guide you on your journey towards recovery. We know what we want: we want you back in the game of life. To get there, and to support you as a patient, I have developed my CO.RE rehabilitation protocols. The rehabilitation protocols after a shoulder surgery provide a framework based on my long standing experience as a shoulder surgeon in Perth, and they are designed to keep you on track and motivated, so you can get back to an active life. The goal is to get you back to work, play, travel, so you can enjoy life to the fullest. For me it’s about supporting you to make the best recovery. Depending on your injury, you may need a shoulder arthroscopy. We use this type of keyhole surgery to diagnose the injury or the nature of your shoulder problem. The arthroscope is a small camera, which we introduce through a number of very small cuts in the skin around your shoulder joint. 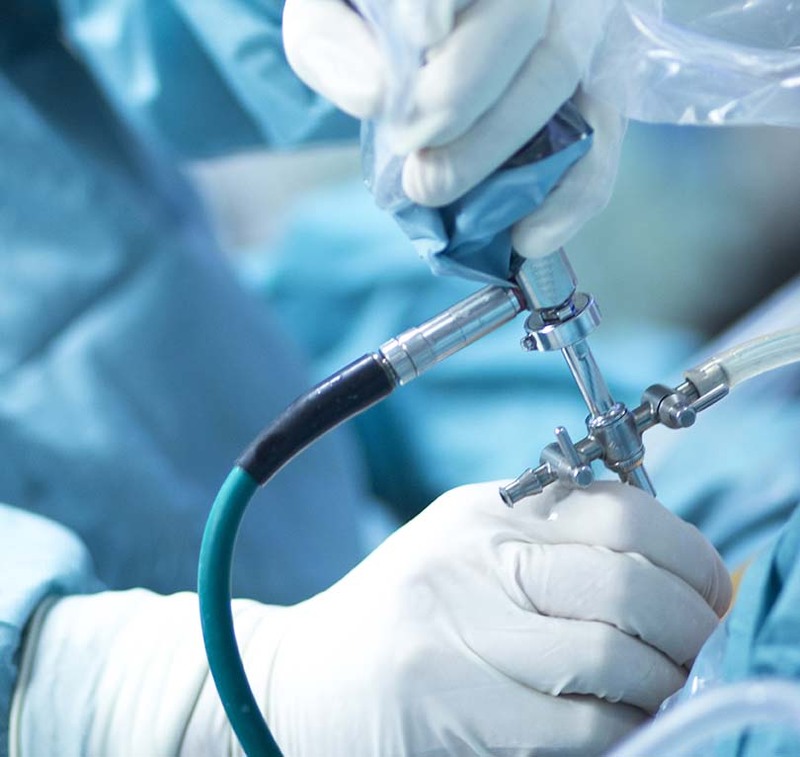 It helps us get clear images on a monitor, and during an arthroscopy surgical instruments are introduced with the camera to repair tissues in your shoulder joint. Keyhole surgery often replaces the more invasive, open surgery. So when your shoulder surgeon suggests that you may need a shoulder arthroscopy, it will confirm the diagnosis, and it allows us to treat the problem directly. The technique is used to remove shoulder bursitis or a bone spur, for a rotator cuff repair, and to reconstruct a shoulder dislocation or to repair a torn labrum. One of the common procedures I perform in Perth involves the treatment of rotator cuff tears. A rotator cuff repair surgery can be recommended if you have an acute tear. For other patients, it is used to repair a degenerative tear (the tendons are worn down slowly over the years). In both cases, it is essential to have advice from an experienced orthopaedic surgeon. What I look at is not just the surgery procedure on its own; I also put in place a personalised rehabilitation plan to get you back into the game of life after your surgery. My practice builds on decades of experience and this allows me to advise you on the best surgery for your shoulder problem. You need an accurate diagnosis and a treatment plan for your specific shoulder injury. Before and after shoulder surgery you can use my CO.RE rehabilitation protocols. I am committed to working with you, so we can optimise your recovery. With strong commitment and motivation from both of us, we can get the best possible outcome for your shoulder problem. Rotator Cuff Repair surgery is a very common surgery. It is done for patients who have significant pain, particularly if this pain is interfering with their sleep. Perth shoulder surgeon Dr David Colvin explains in this short video how rotator cuff repair is done. The Latarjet procedure stabilises your shoulder and prevents shoulder dislocation. In this short video, Perth shoulder surgeon Dr David Colvin explains how the Laterjet procedure is done.